Fairytales and Fitness: A Peek at our Pop! Instead of taking a "Peek in our week" like we have been the past few Sundays, I thought we would take a peek at our Pop. Yea, we've never actually called our dad "Pop", but it just sounded good! I don't know about Lacey, but I do know that any bit of athletic ability I might have, I got from our dad. Our dad is a super star athlete. He use to be a baseball player. later in life he continued to play softball in an over 50 league! I love that my dad runs with me. Did I mention last year he won a race in his age group last fall? He's going to be running Rock n Roll Las Vegas With us this year too! 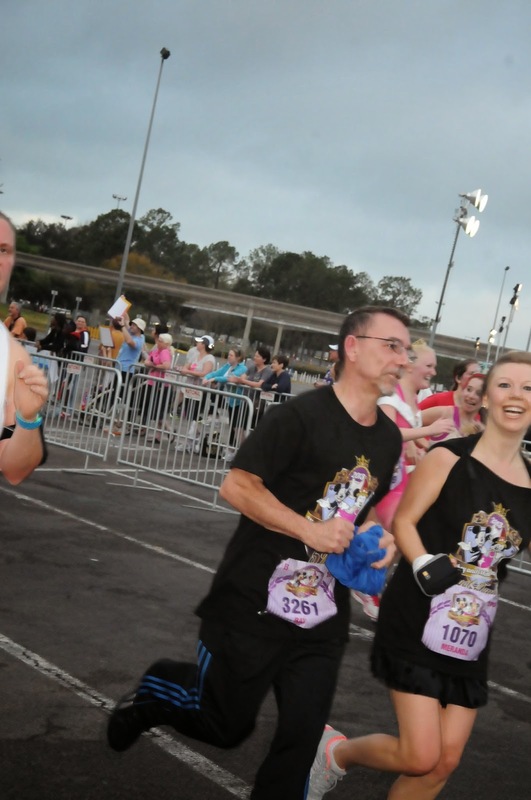 I love that our dad loves Disney too and likes running Disney races with us! 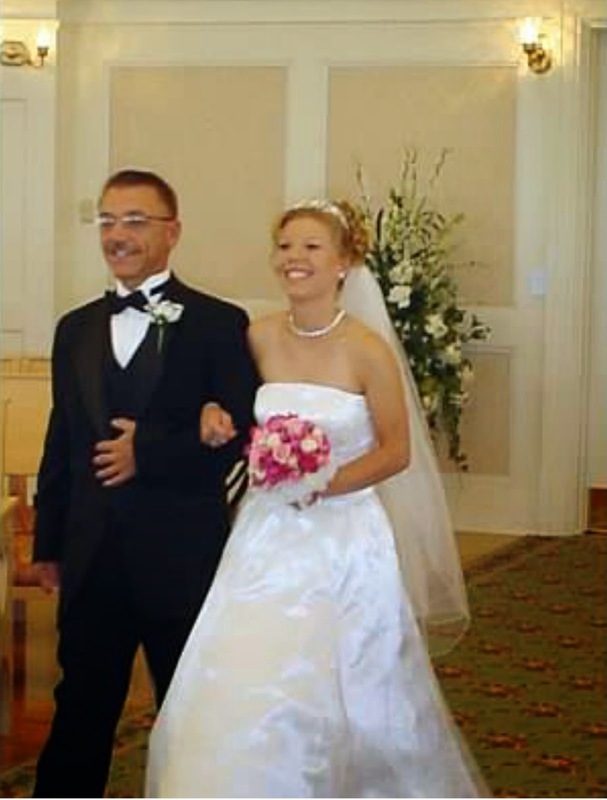 Me and my dad on my wedding day. 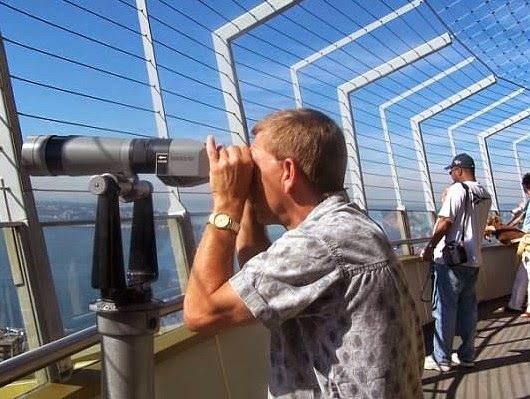 Our dad likes to travel too! 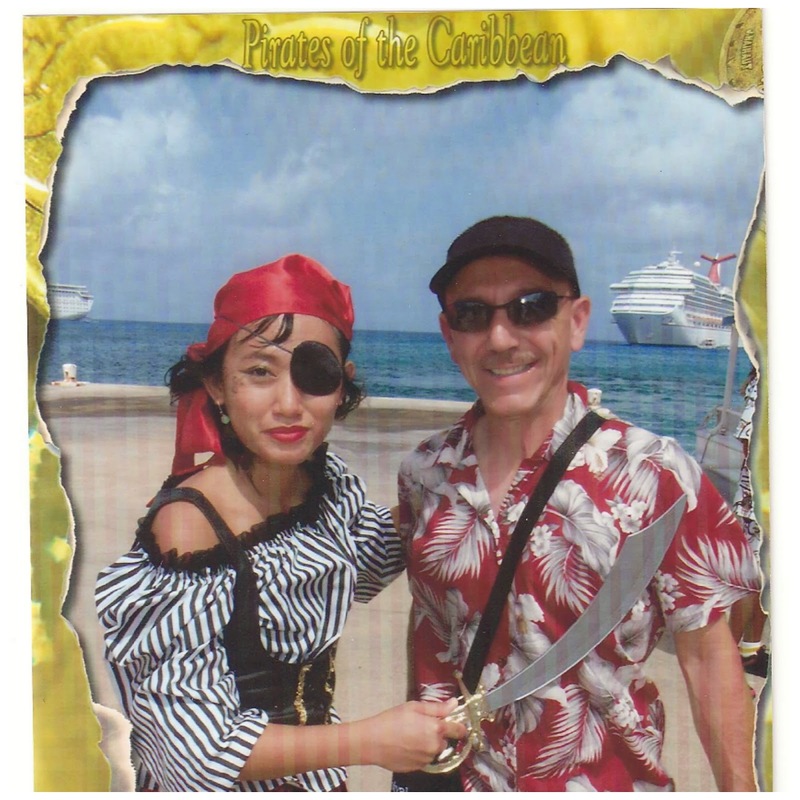 This picture was from one of our Caribbean Cruises! We are a lot like our dad! Aww, sweet post! Happy Father's Day to your dad! Thank you Heather! I hope you had a great day with your family! What in incredible father, no wonder you two girls are also such incredible people! Happy Father's day to your dad! O Kristy you are so sweet. Thank you! Great post! My athleticism lacking as it is lately came from my pops too! Yea, dads are great athletic role models! Happy Father's Day to your dad! That is awesome that he runs with his girls. :) My dad used to run (not race) but by the time I started running, he had long switched to cycling. Awww...so cute!! 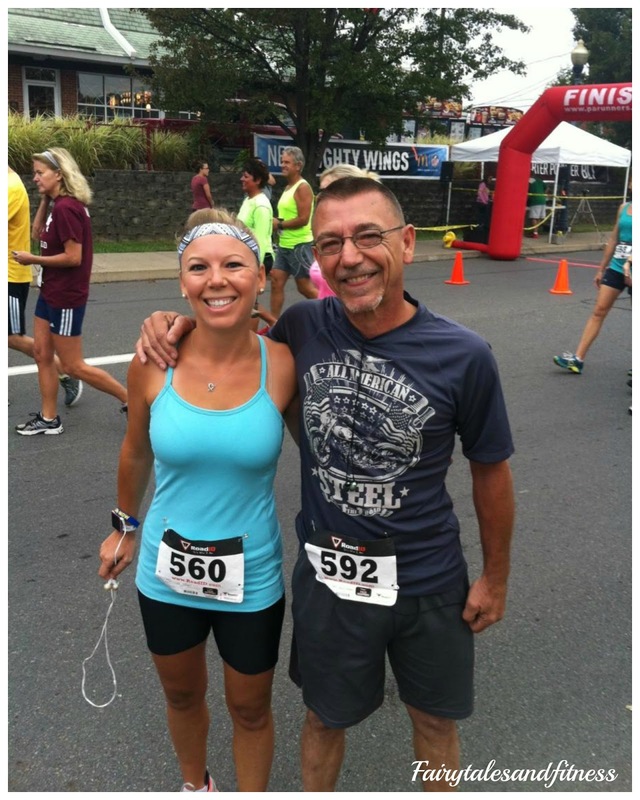 Your dad looks like a really fun guy and its so cool you have raced/run with him! What a cute post!! 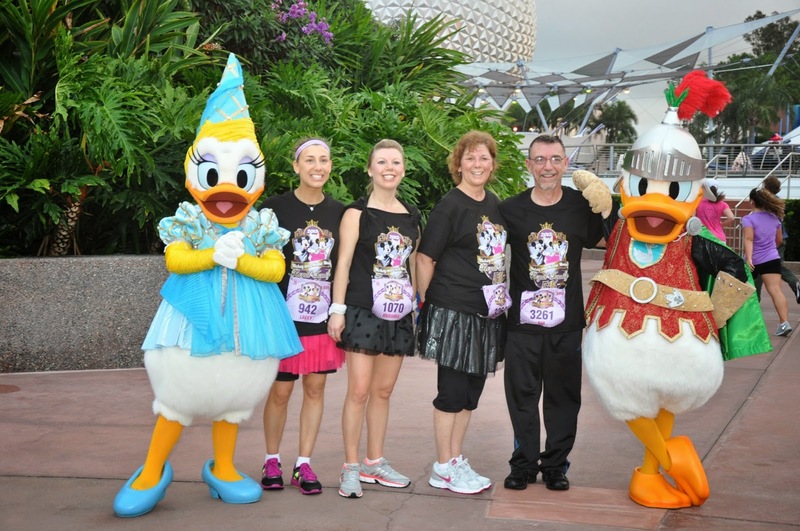 :0) My dad will run with me as well, but I am still trying to get him back into the longer distance races! Hope he had a wonderful Father's Day!